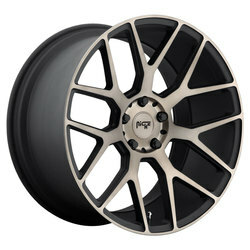 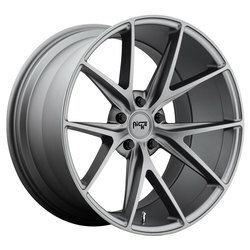 Performance Plus Tire is one of the largest marketers of Niche Wheels in the US. 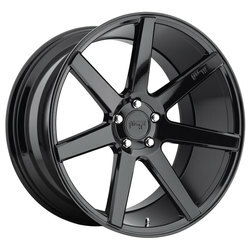 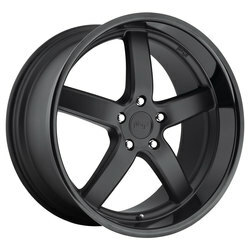 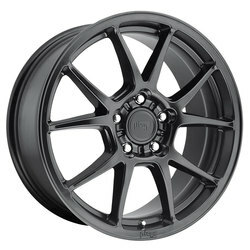 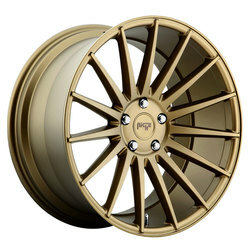 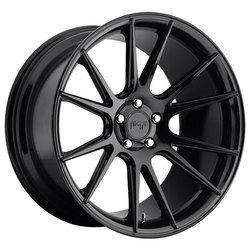 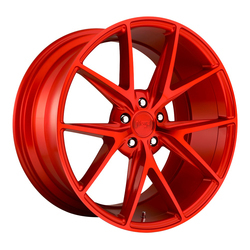 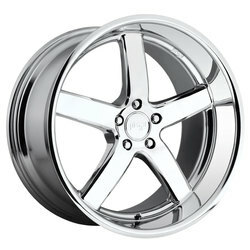 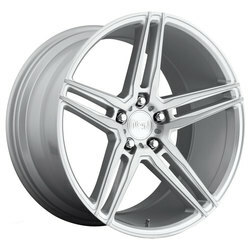 Niche Wheels offer clean designs and quality, brought by the makers of MHT, DUB, and Foose Wheels. 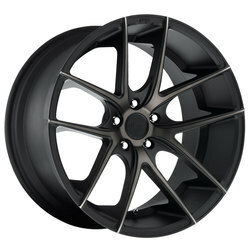 Their product lineup includes 18", 19", 20" and 22" diameter wheels for Passenger, Truck, and Sport Utility Vehicles. 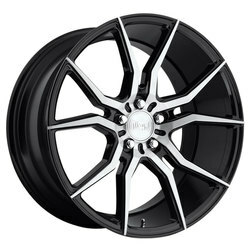 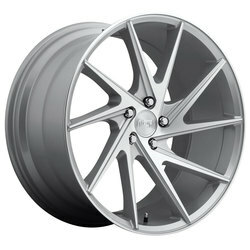 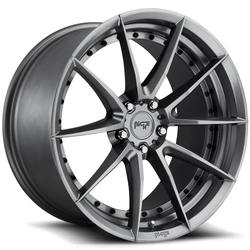 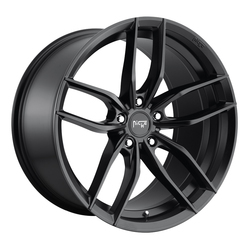 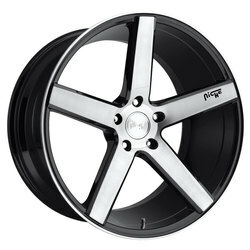 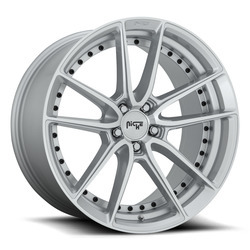 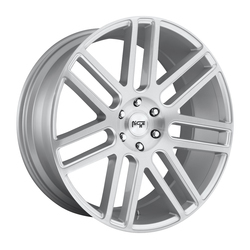 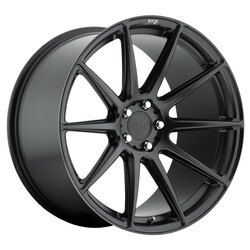 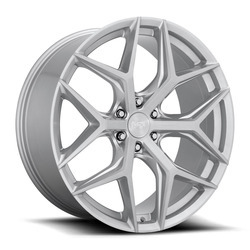 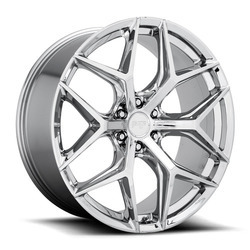 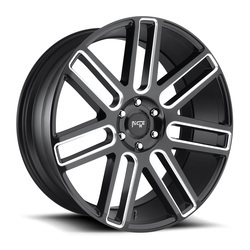 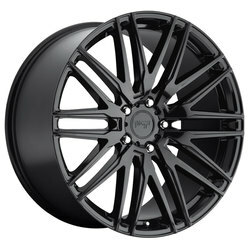 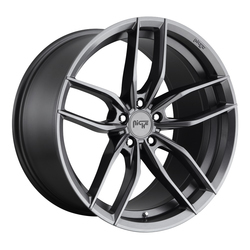 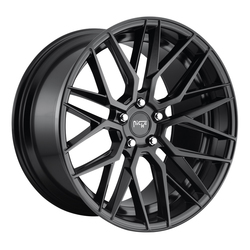 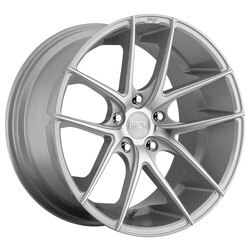 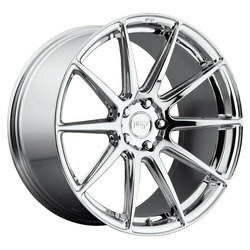 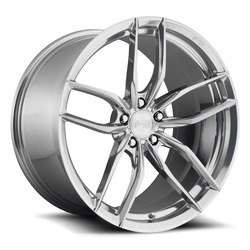 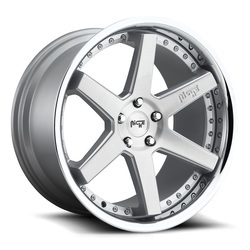 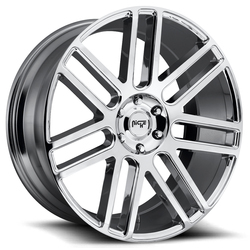 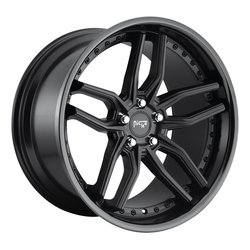 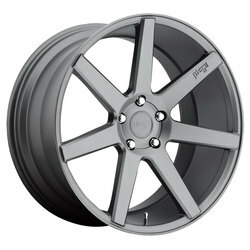 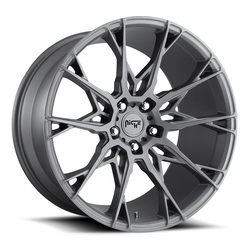 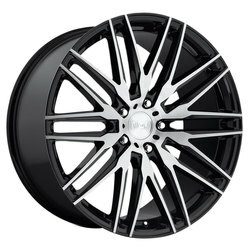 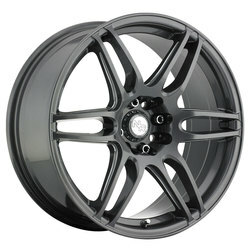 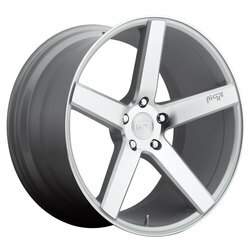 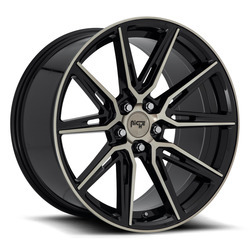 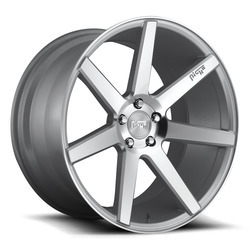 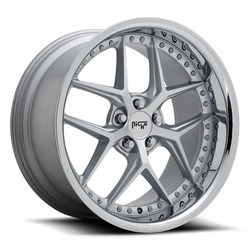 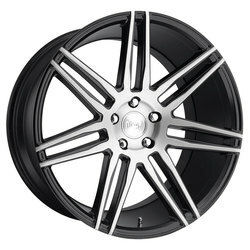 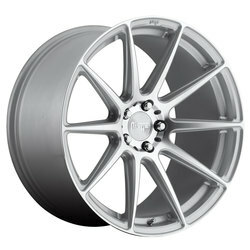 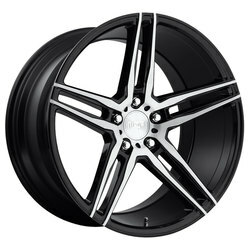 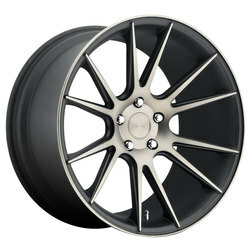 Niche Wheels are offered in Silver, Matte Black, and Black with Machined Face finishes. 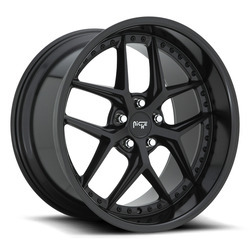 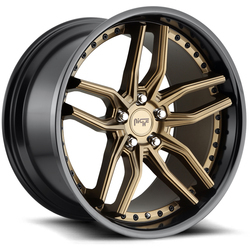 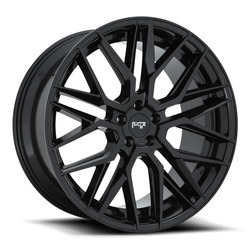 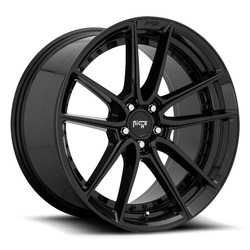 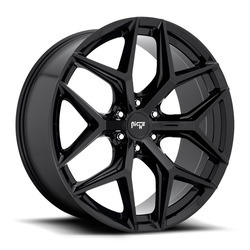 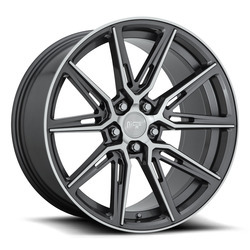 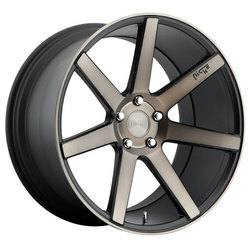 Performance Plus Tire offers the best prices on Niche Wheels with free shipping in the Continental US. 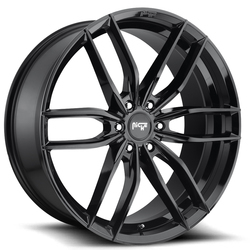 At Performance Plus Tire you can create a Niche wheel and tire package with our exclusive fitment guarantee and get it shipped to your door. 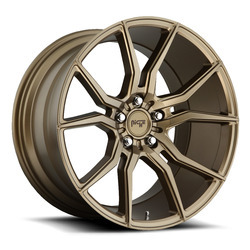 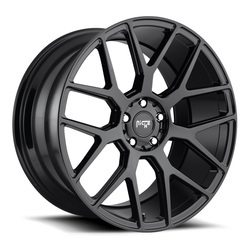 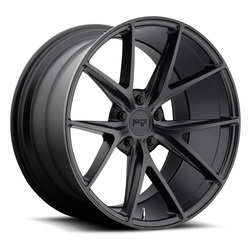 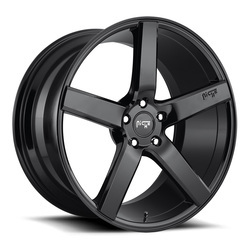 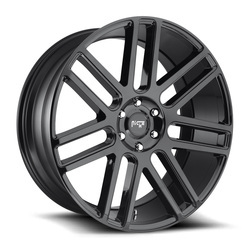 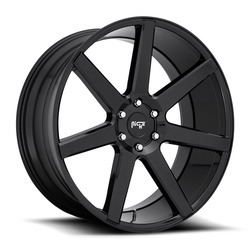 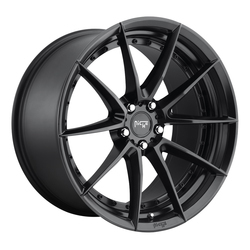 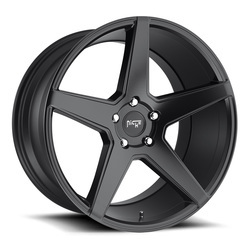 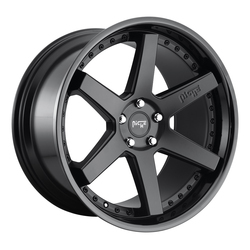 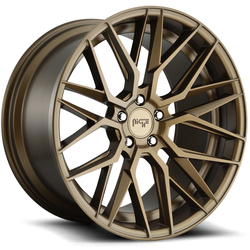 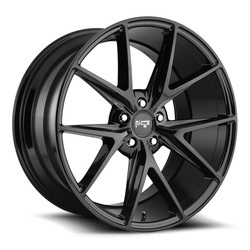 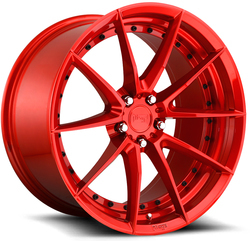 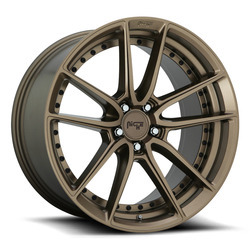 It will be mounted, filled with Nitrogen and Road Force Balanced with a detailed printout and free shipping, of course!Niche Wheels is a brand of MHT Wheels. 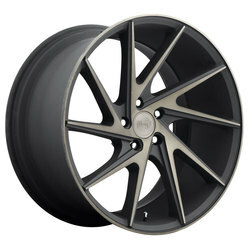 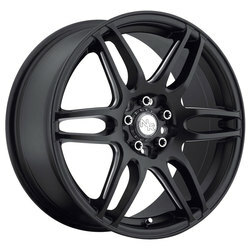 See more <a href="/promo/mht-wheels">MHT Wheels</a> wheels.